Currently Accepting New Students - Register Now! Destiny Dance Studio takes their students to the next level. Destiny Dance Studio provides quality Dance classes in Ballet, Jazz, Lyrical, African Dance, Hip Hop, & Pointe located in Stockbridge, GA. DDS is committed to maintaining a professional environment that engages, develops, and nurtures each student to grow regardless of their age, race, and religion. 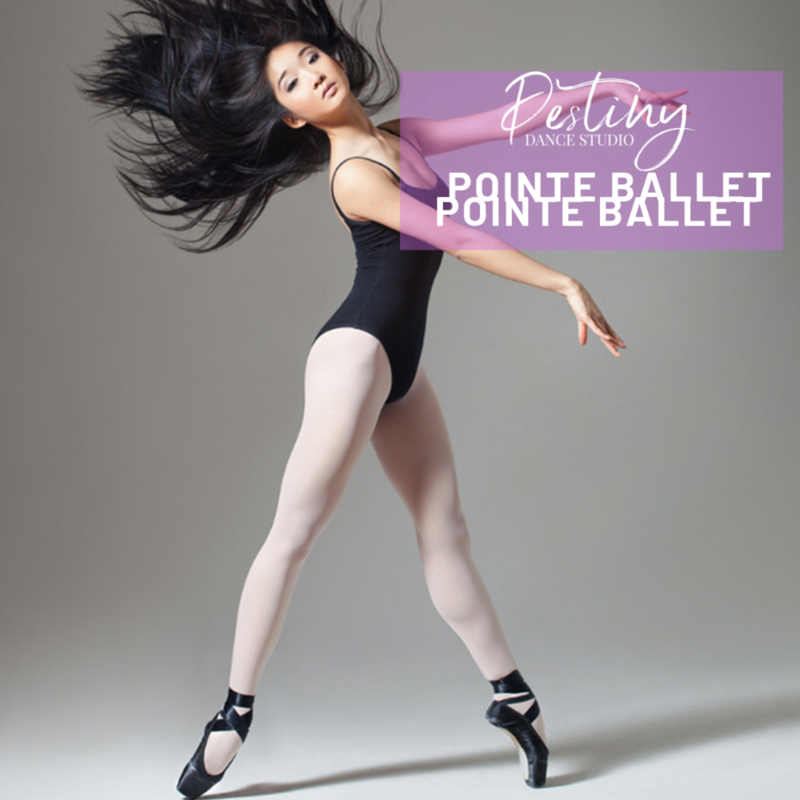 Destiny Dance Studio is a diverse dance studio that encourages each dancers passion and purpose for the art of dance. 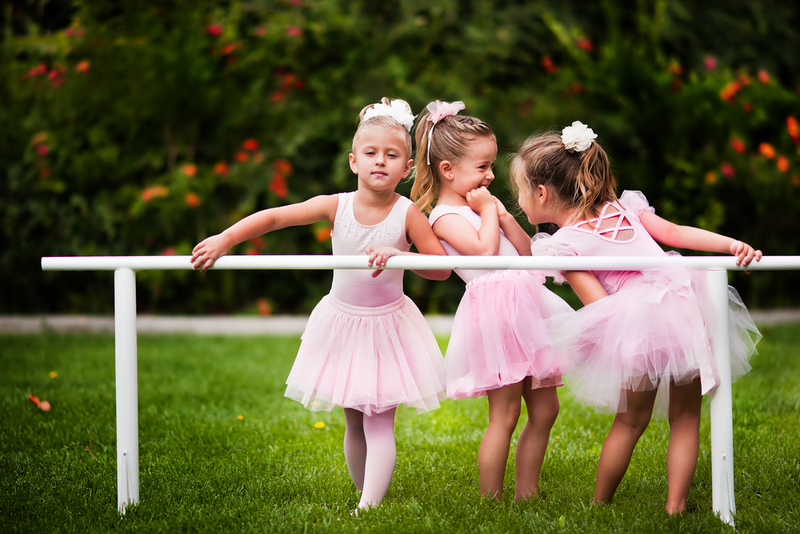 Destiny Dance Studio is located in the heart of Stockbridge, GA where we provide dance classes for students of all ages ranging from 2 years old to adult. At Destiny Dance Studio, we aim to establish a voice of movement on the earth that will shape the world for its generation. At Destiny Dance Studio we welcome beginner to advanced students of all ages. 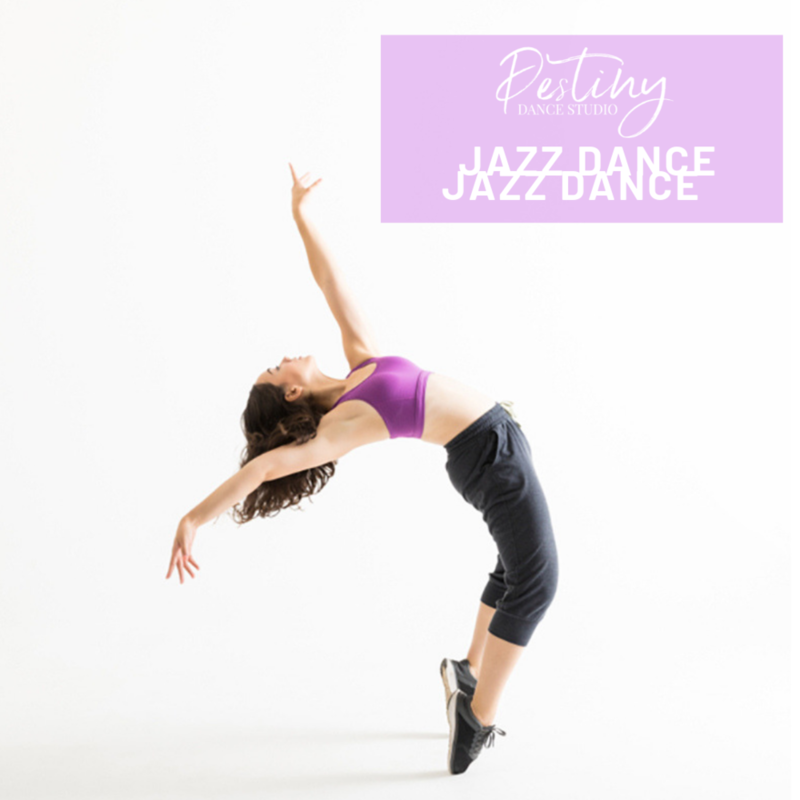 We offer a technique driven curriculum for all dancers whether they are recreational or advanced students while still maintain the joy of dancing. Inspiring young people to express themselves through dance is a passion we take seriously at Destiny Dance Studio. We believe children can learn solid dance technique while still having fun. Our positive approach to teaching is what sets us apart. We challenge our dancers in a way that helps them to be creative. At Destiny Dance Studio we care about our dancers and work hard to help them to succeed. Destiny Dance Studio offers weekly classes during the school year for dancer's ages 2 years old & up to adult. Come check us out, you want be disappointed. WELCOME TO DDS AFTER SCHOOL PROGRAM! Thank you for considering DDS afterschool program. We provide a warm and safe dance learning experience for children ages 5-12 years of age. At DDS Afterschool Program all children will learn the art of dance. We are excited to meet you and your young dancer DDS has something for everyone. Come by and visit us and experience what we have to offer. © Copyright 2019 DDS Website by Taj Web Design & Co.